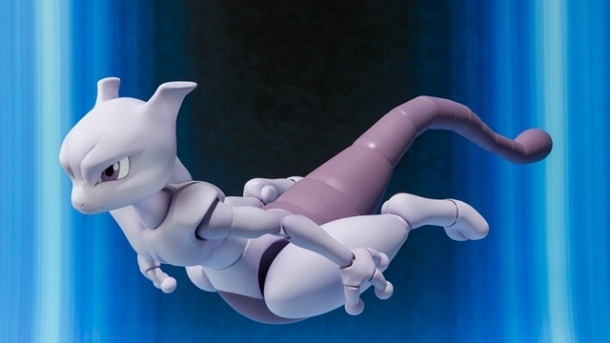 Sadly, Nintendo has nothing to announce at this time regarding Mewtwo. But thanks for checking! Obviously Nintendo is skilled in replying ‘No Comment’ inconspicuously, although (all jokes aside) this doesn’t help our search for answers much farther. One thing we should take in to consideration though, is that Sakurai is known for listening to his fans, and adapting his game to suit their needs, meaning there certainly is a chance that the Mewtwo DLC will eventually be released in the eShop. What do you think? Do you expect Nintendo to distribute the highly aniticpated character as DLC, and if so do you think it’ll be free or paid? Let us know in the comments! Tagged With: DLC, Super Smash Bros.